Forget the crowds and hassle of the airport. Hitting the road for spring break and summer travel is the way to go for many folks like Ken Martin who is headed to Jekyll Island. “A year or two ago, gas would have been 2-3 times what I’ll be paying on this trip,” Martin said. AAA says gas prices typically go up about 50-cents a gallon, as travel season gets underway; but this year, with prices already so low, gas is expected to be cheaper than it’s been in years. 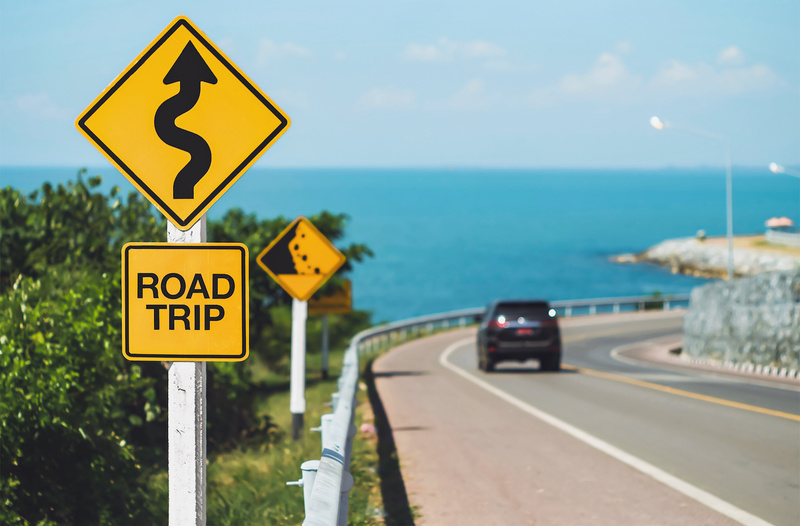 One of the most important things to do before a road trip is to prep your car to avoid costly, unexpected repairs away from home. Check everything from your oil to wipers, fluids, hoses, belts, headlights, and your breaks. Checking your tire pressure is also a good idea to improve your gas mileage, and even more importantly your tire treads. “If you’re out there on the roads, say it rains, especially, you’re not going to get that traction you need,” Jenkins said. Here’s a simple way to check. Reducing unnecessary weight when you pack and driving the speed limit are a few more ways to save a bit of cash. “Every 5 miles per hour you go over 55 is like paying an additional 12 cents per gallon at the pump,” Jenkins said. Before you hit the road, research your route and destination and take advantage of apps like Gas Buddy and the AAA mobile app to get the best gas prices and hotel rates along the way. “It’s important not to waste money. I mean, you’re going to have a good time, so you want to get the most bang out of your buck,” traveler Ken Martin said. Most importantly, be safe on the road and put down your phone. At just 55 miles per hour, sending or reading a text takes your eyes off the road for an average of nearly 5 seconds. That’s like driving blind for the entire length of a football field. Not worth the risk. Ask a friend or family member to remove fliers and pamphlets on your porch or in your driveway. Place a hold on your newspaper and your mail. Leave a light on inside the house. Switch off water in rooms that could potentially flood your home. Make sure all the windows are locked. Don’t change your answering machine message to one saying you’re on vacation. New Gasoline Pricing Scam – Let the Buyer Beware! Does Buying a Hybrid Car Make Money Sense?